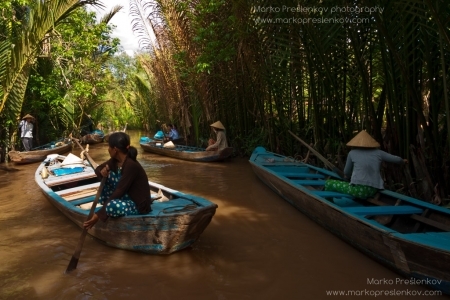 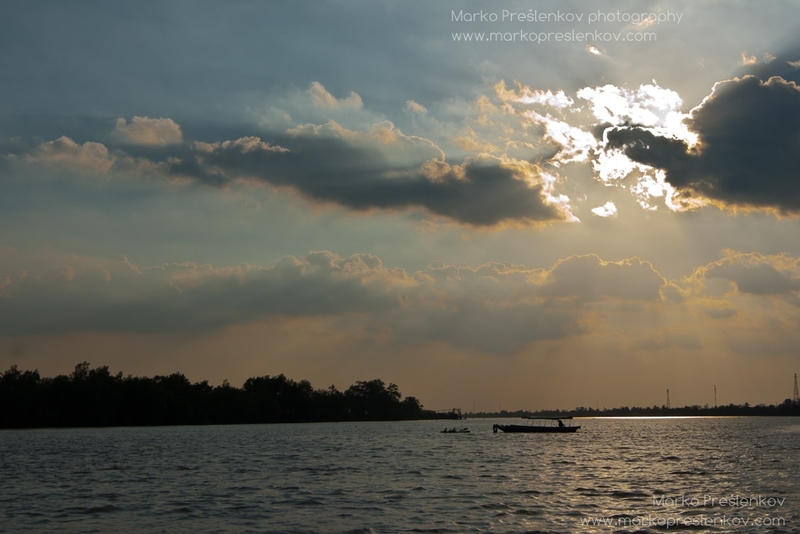 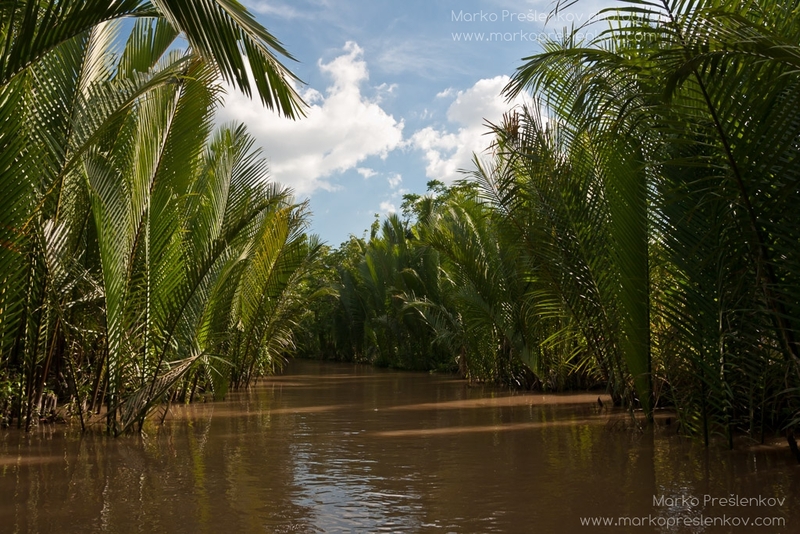 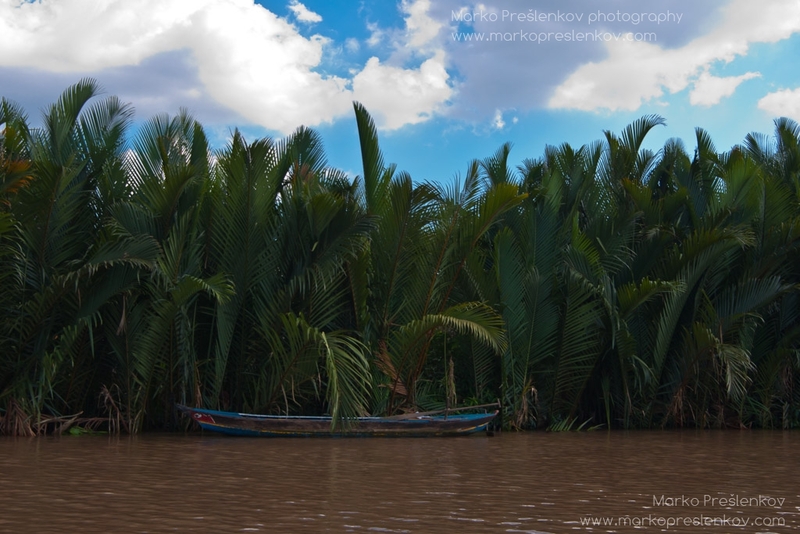 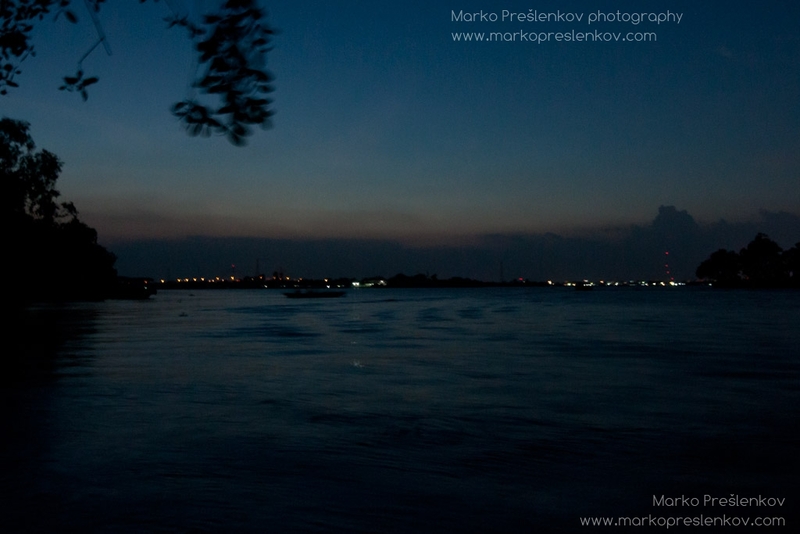 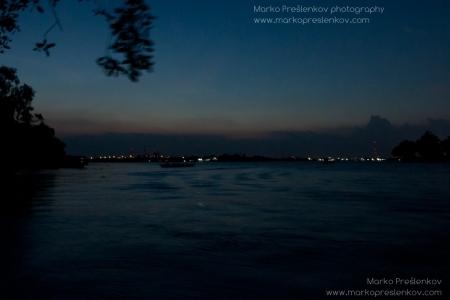 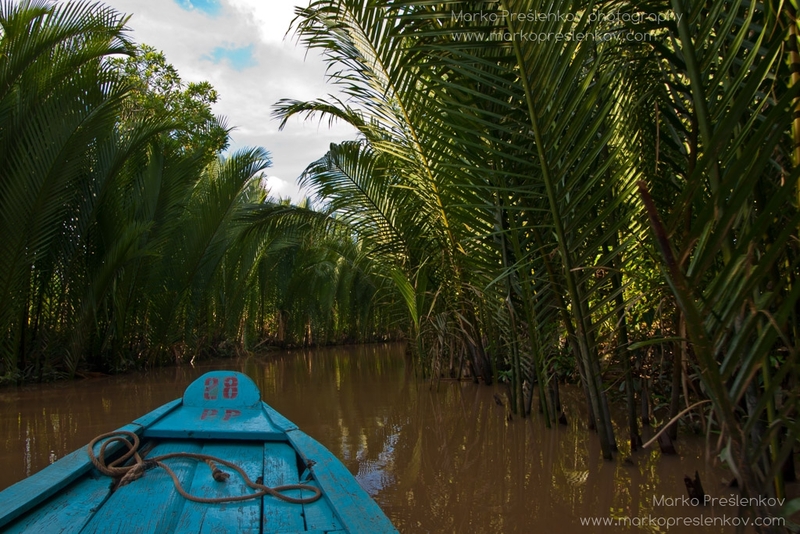 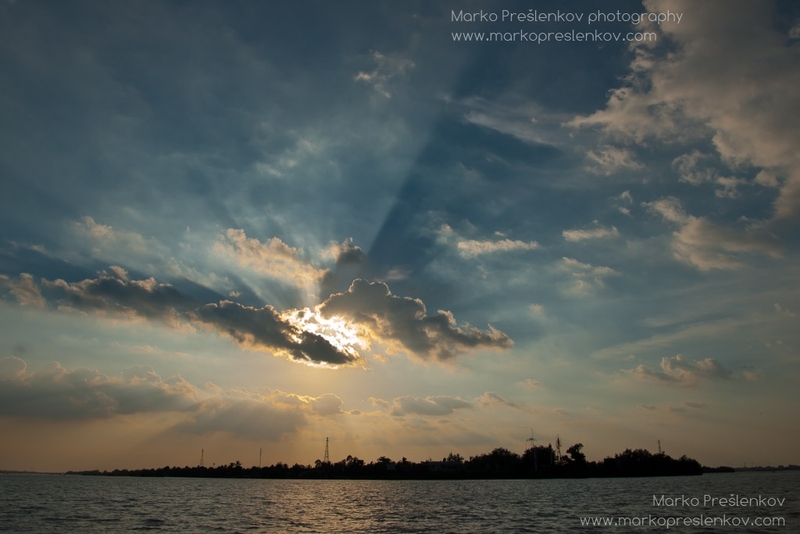 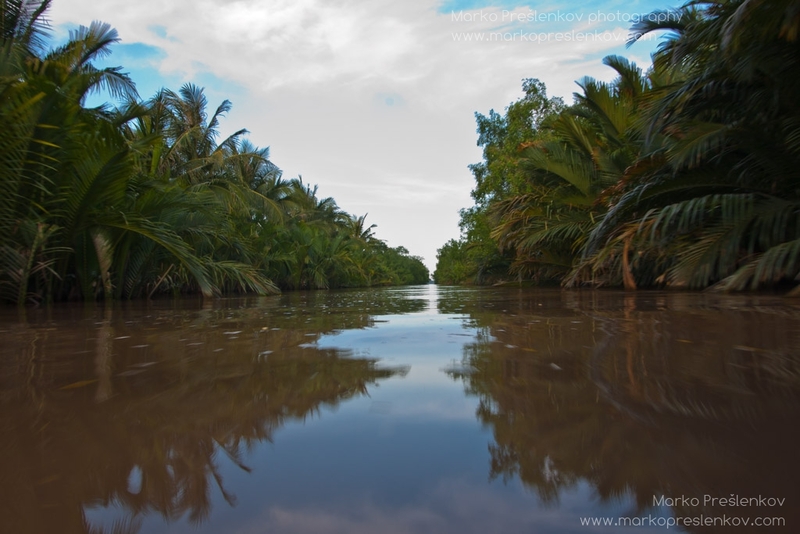 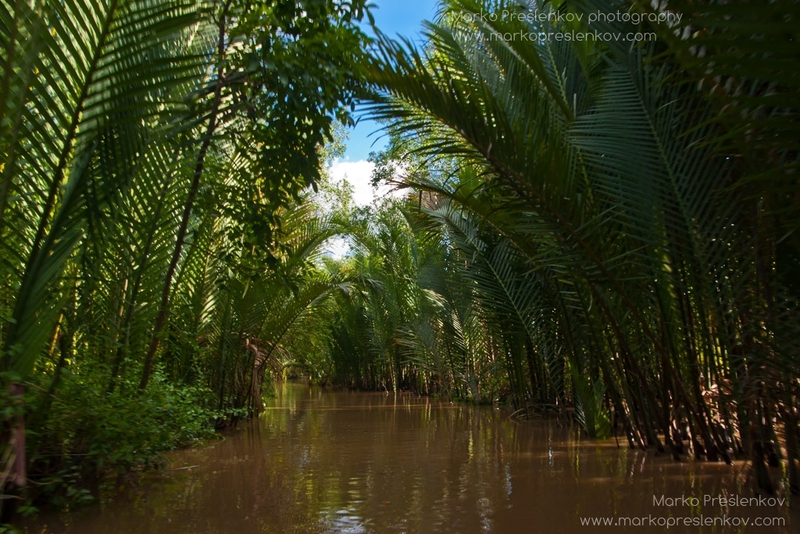 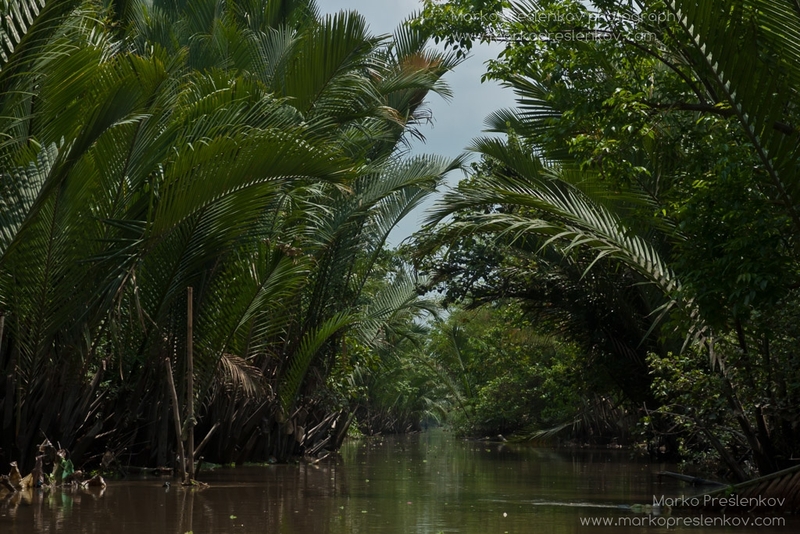 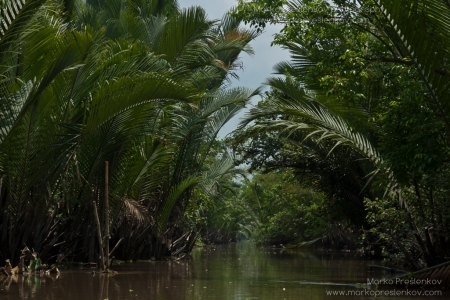 Mekong Delta is at the hearth of Southern Vietnam. 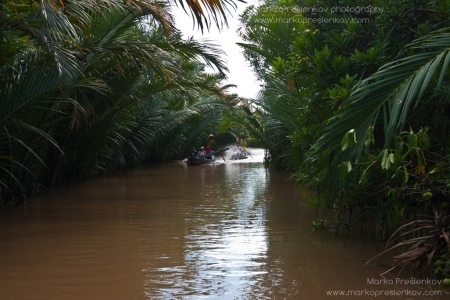 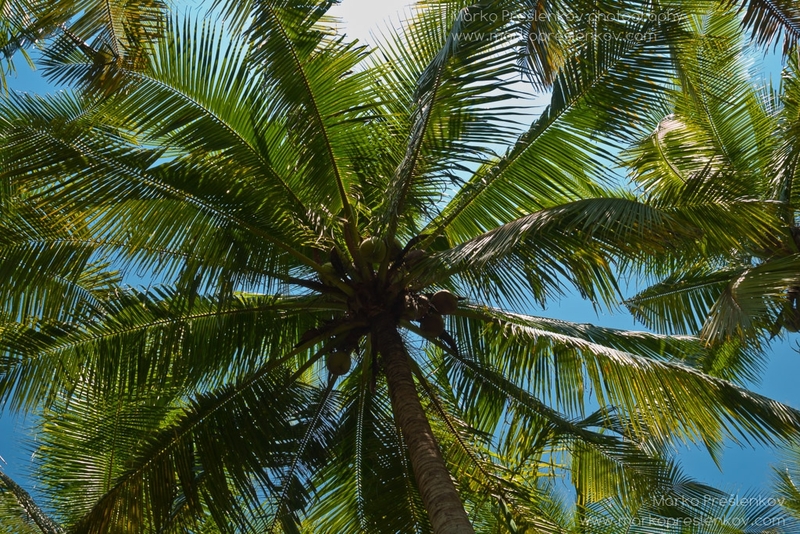 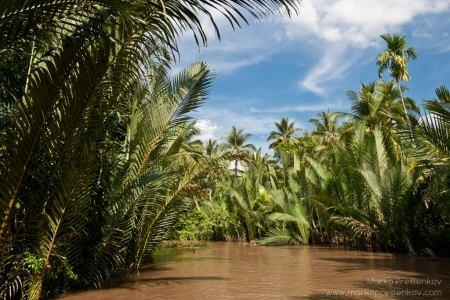 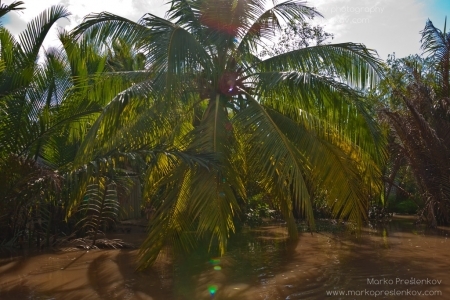 Plush with Palm trees, it is a complex system, creating a maze of small canals, rivers and winding Mekong river branches. 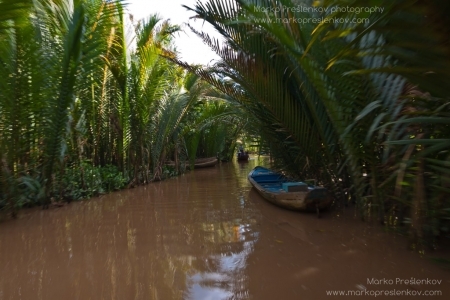 Home to endless rice fields it is also full of life, small villages and floating markets. 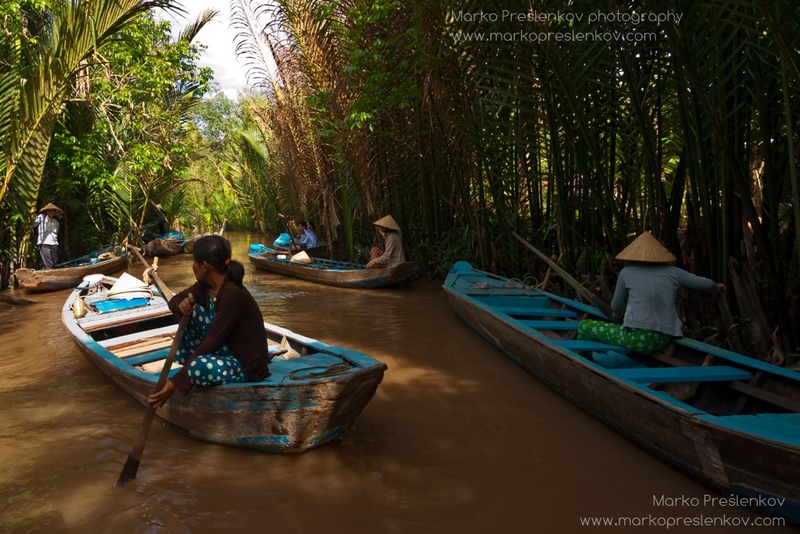 Friendly and welcoming people only add to the charming natural beauty. 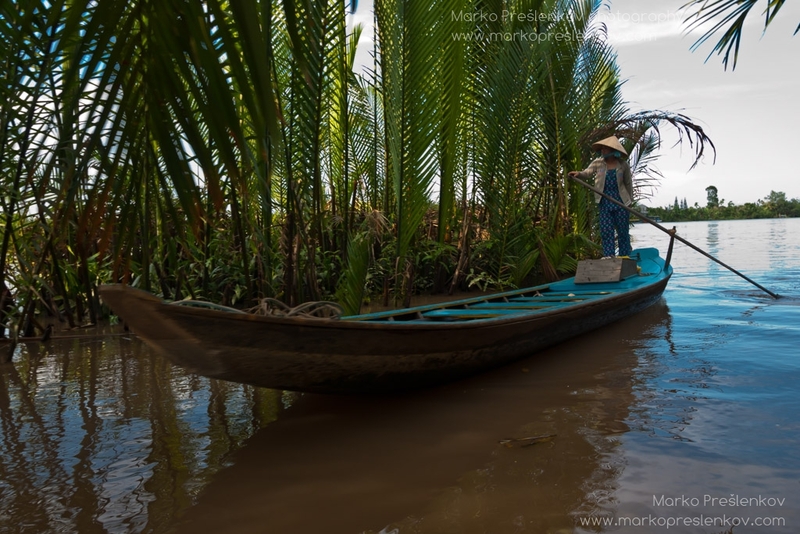 If you take your time and ply it slowly, the delta will reward you with hidden gems and beautiful moments you will cherish long after your trip to Vietnam will come to an end.